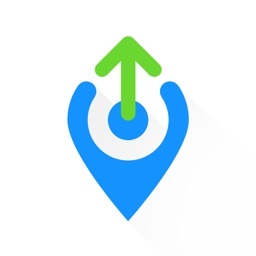 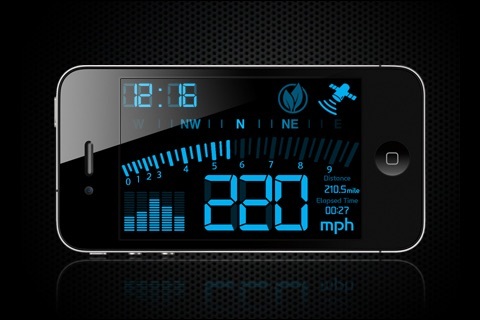 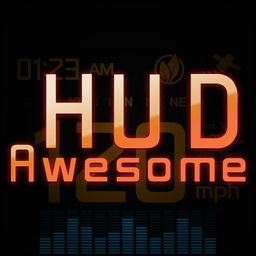 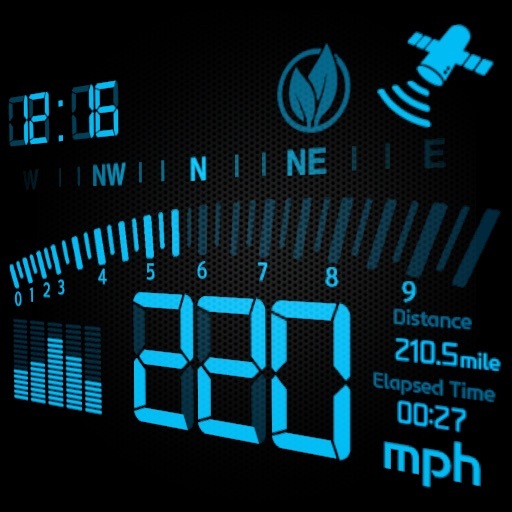 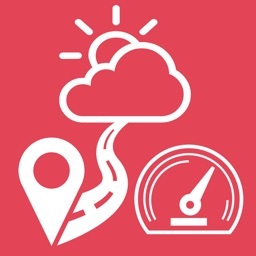 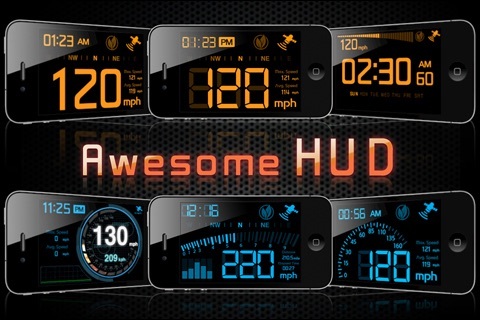 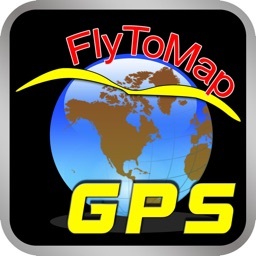 Awesome HUD - All in One is a great and simple-to-use speedometer for your iPhone! 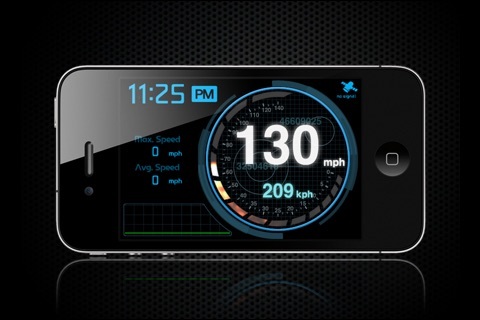 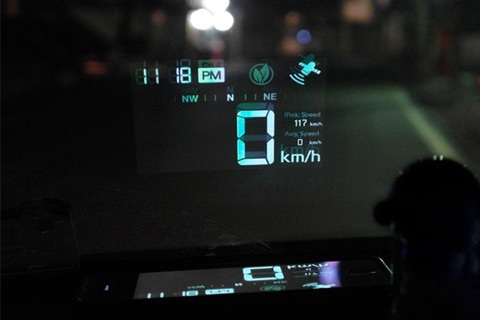 - Supports a HUD mode: Place your phone on the dashboard to see the speedometer on your windshield! 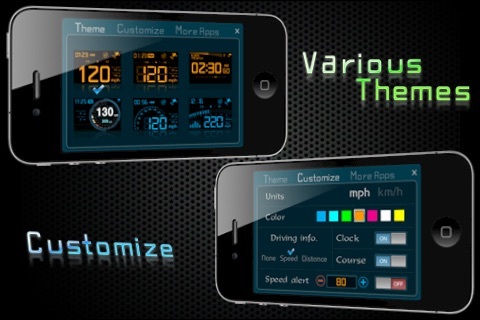 - variety of colors - the same themes you wants, even changing the color is nicely decorate. 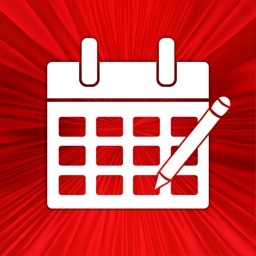 Visit http://www.mustbegames.com for more information.